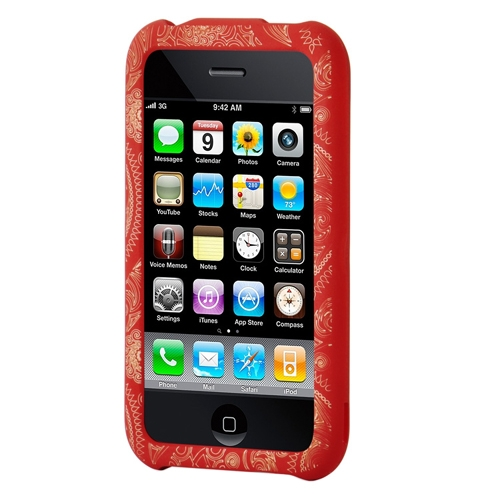 Take a colourful hardshell case, cover it in a supple rubber texture then etch a designer pattern into the surface. The HardSkin inked is a colourful case with a fun feel and fresh design etched right into it. Moulded from an ultra lightweight polycarbonate hardshell, the HardSkin inked will protect your ipod from bumps and scratches all while displaying its clean, crisp artwork. Never before has a Contour HardSkin looked or felt so vibrant.